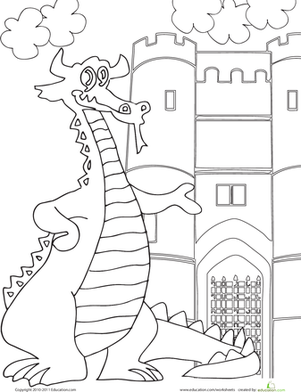 Little knights in shining armor and warrior princesses can bring imagination to life with a fun paper castle. 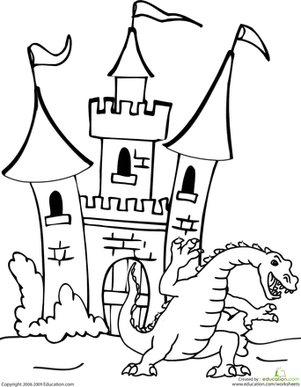 Your child can erect her very own castle with this pop-up activity. 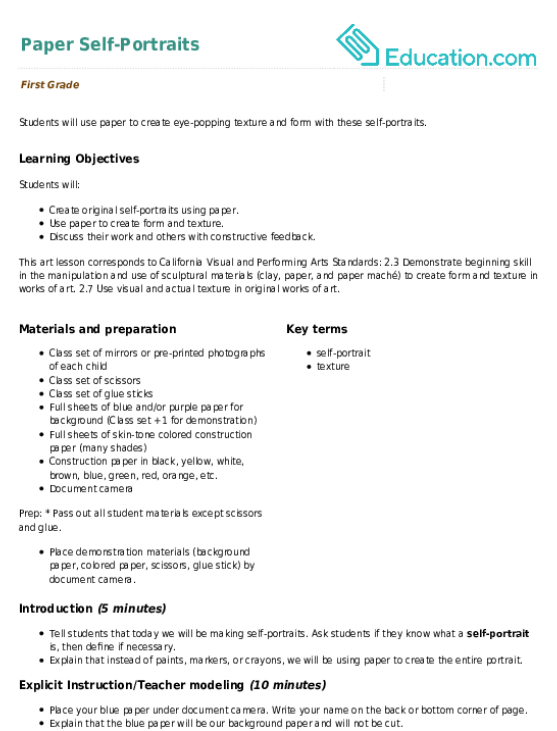 We recommend using thicker paper for best results. 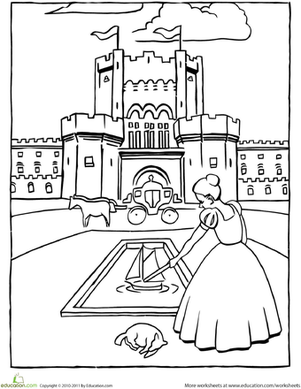 Your princess-lover will be thrilled at the chance to color a castle of her own. 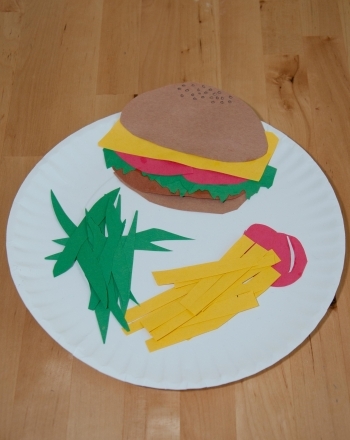 Does your child have what it takes to be the world's first paper chef? 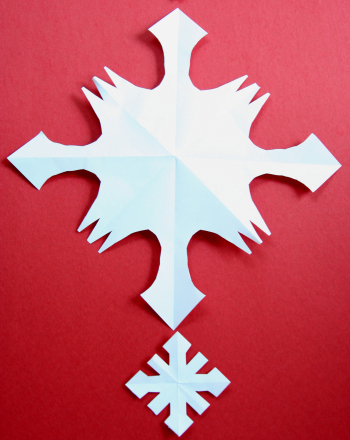 Cut out a bunch of basic shapes and use them to create cute paper animals. 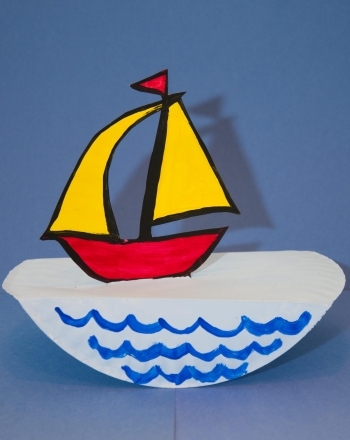 This paper bunting is simple to make, and challenges kids to follow directions.